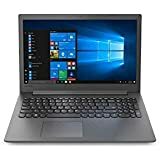 The lowest price of Fujitsu Lifebook Core i3 5th Gen - (8 GB/1 TB HDD/DOS) A555 Notebook ( 15.6 inch Black 2.4 kg ) is at Infibeam where is it is for INR 21500. 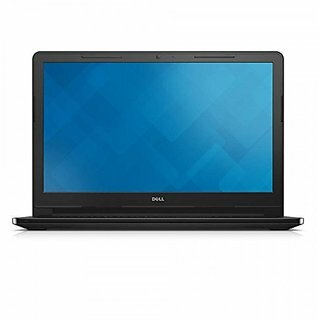 This price is INR 12300 lower than the other price for the product. The prices for the product change across variants. 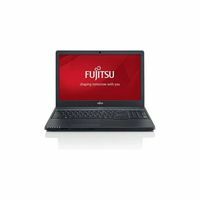 The price for Fujitsu Lifebook Core i3 5th Gen - (8 GB/1 TB HDD/DOS) A555 Notebook ( 15.6 inch Black 2.4 kg ) is valid across Bangalore, Hyderabad, Chennai, Mumbai, Delhi, Pune and Kolkata. 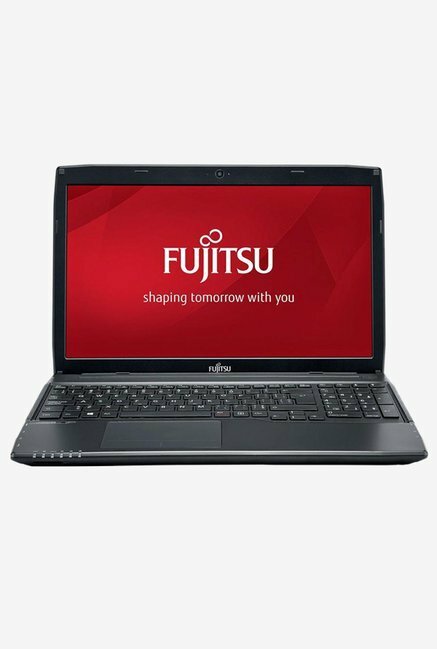 The Fujitsu Lifebook Core i3 5th Gen - (8 GB/1 TB HDD/DOS) A555 Notebook ( 15.6 inch Black 2.4 kg ) is available at best price of INR 21500 on Infibeam. 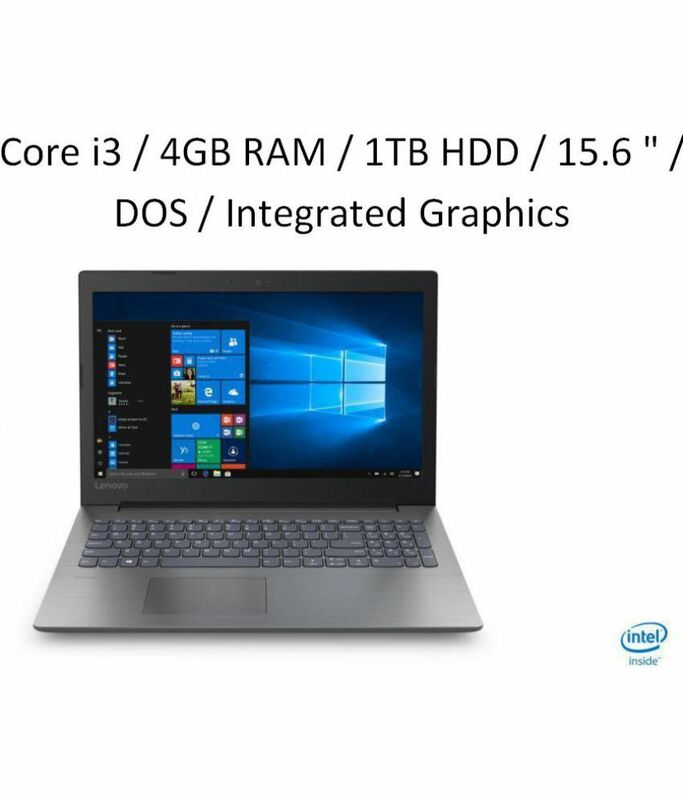 This laptop has the best specifications in its price range. It is second only to, the Acer Aspire E APU A10 (7th Generation) UN.GESSI.001 E5-553-T4PT. Both the laptops are priced almost at the same range and but the Acer has a more powerful processor. The Fujitsu Lifebook has an 8 GB RAM and a 1 TB hard drive and beats the Acer in this department. I am very disappointed with the speakers on this Lifebook as they are extremely soft. You can hardly hear anything if the fan in your room is on. Summing up. Pros: larger Hard Drive, abundant RAM & extra USB 3.0 ports Cons: weaker processor, weaker speakers Bottom line, if you are going to upgrade to an SSD in the future I would say go for the Acer, as you will have a more balanced system then. You can buy Fujitsu Lifebook if you find the price considerably lower than the Acer when you buy. The Fujitsu Lifebook is Made in Germany, if that means anything to you. I have got a lot of praise for this. For any CS:GO players, i am getting an FPS of 65-70. Good Luck.